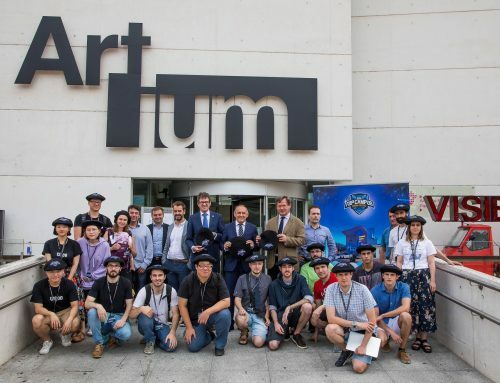 From July 15 to September 27, Artium will be home not only to the participating teams, but also to all the world experts in the videogame industry who will be coming to share their knowledge and dozens of activities aimed at both the teams and the general public. Are you developing a video game and considering using free-to-play as a business model? Would you like to learn and be mentored by the top experts in the videogame industry? Do you speak English fluently? Would you like to live in Vitoria-Gasteiz for three months? If you answered ‘yes’ to all of the above, we want you at the F2P Campus. The registration process will be open from April 12 to May 31. Don’t think twice, prepare and send us your application. In the coming weeks we will be attending several industry events in search of candidates. 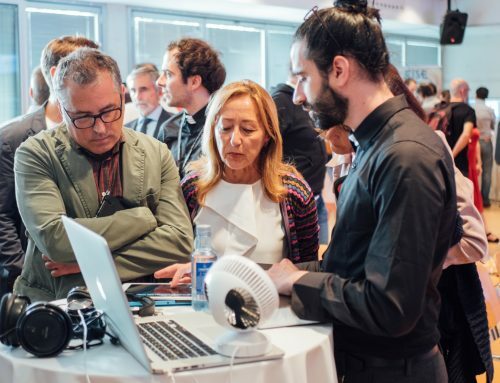 On April 24 we will visit the GameBCN videogame incubator (the presentation will be at 19:00 in the Canódromo Creative Research Park) and we will also be at the Nordic Game conference in Malmö. Other visits will be announced via social media (Twitter, Facebook and LinkedIn). Just like last year, for the three-month duration of the campus, all kinds of activities will be held for both the participating teams and the general public. To begin with, there will be a program of public talks by all the industry experts who visit the campus as mentors. We will announce names as the weeks go by, but for now we can give you a small preview: Sven Liebich, Vice President of Social Point. Also, this year we have two very special additions. 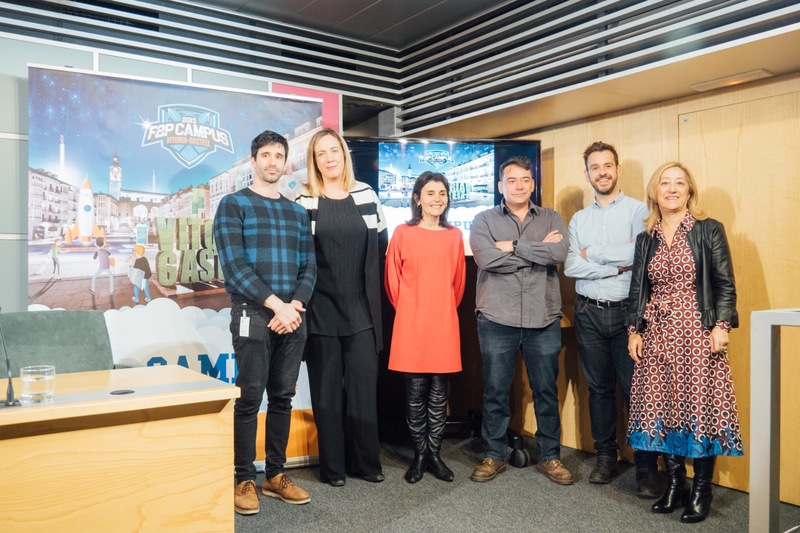 Firstly, the F2P Campus will have an official presence at Euskal Encounter; and secondly, we will launch the F2P Campus Academy: an academy aimed at the youngest in the city, where they will be able to take a closer look at the videogame industry and get to know all the opportunities it offers. Unlike other activities, the F2P Campus Academy will be entirely in Spanish.